These Hedgehogs Are Fine, But Might We Suggest Some Hedgehogs For The More Discerning Visitor? 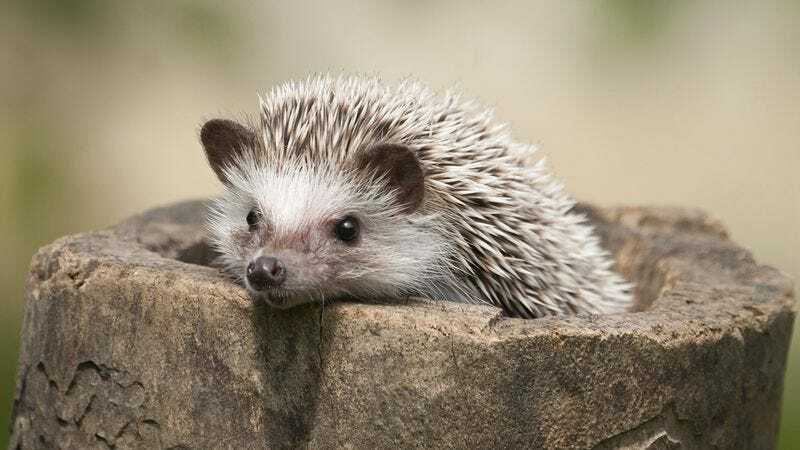 If you want some perfectly okay hedgehogs, you’ve come to the right place, but let’s see if we can’t tempt you with something of a higher caliber. Cute, pint-sized, and prickly, this hedgehog isn’t going to knock anyone’s socks off. Perhaps, however, you’d like to take a look at a few handpicked for a more refined palate? There’s nothing wrong with this hedgehog, per se, but compared to a few we have on hand, it’s hardly worth your time. Fine, yes, good. A hedgehog gnawing on a cookie is nice enough. But it can’t hold a candle to what we’ve got just a hop and a skip away. No need to play coy. We’ve got an eye for spotting astute browsers, and you seem to fit the bill. Now here, allow us. Unless, of course, this more run-of-the-mill little bundle of cute is already doing the trick for you. Are you certain you’re not interested in our upper-tier hedgehogs, painstakingly curated and rigorously vetted? Then so be it. We can’t all be attuned to life’s finest pleasures.